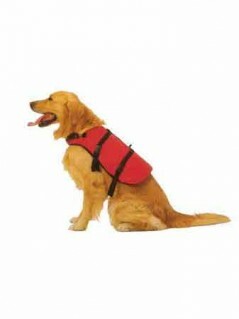 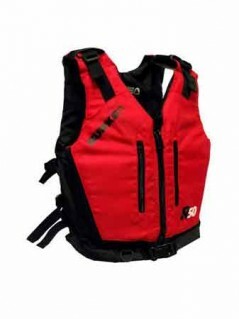 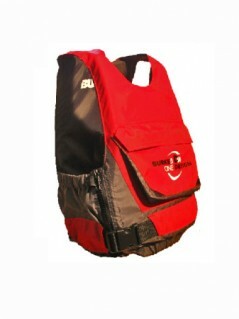 Approved to the international standard ISO12402-5, the E50 is a European-style, side-entry Level 50 buoyancy aid. 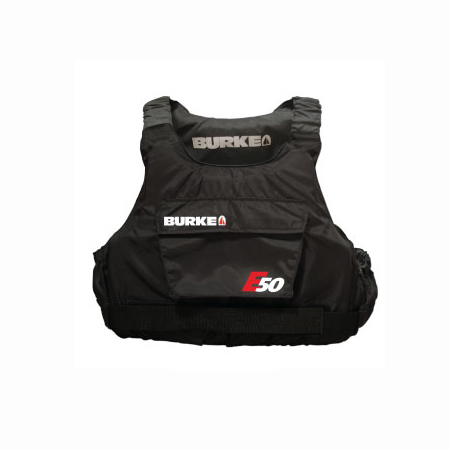 Designed to maximise mobility by minimising its footprint, the high-fitting E50 is packed with supple PVC Nitrile foam and fitted with an elasticised waist and shoulders, allowing the buoyancy aid to comfortably hug the body. 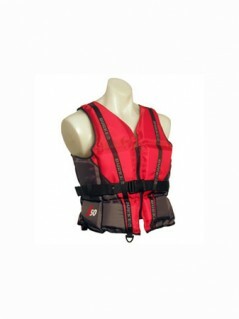 This ergonomic design makes the E50 ideal for hiking and trapezing, while kayakers should find the extra room will encourage a more seamless stroke.